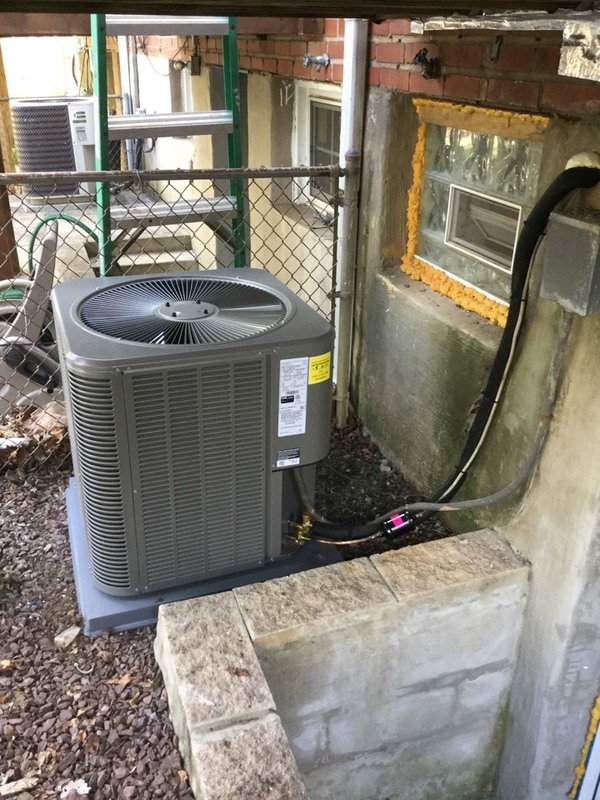 SuperTech HVAC Services provides all central heating and air conditioner systems services in Catonsville, MD and surrounding areas. Check out what some of our customers are saying about SuperTech HVAC Services. Contact us today to buy the products. Working on a Lennox Air Conditioner system and Gas Furnace system installation for a great family in Catonsville, MD. 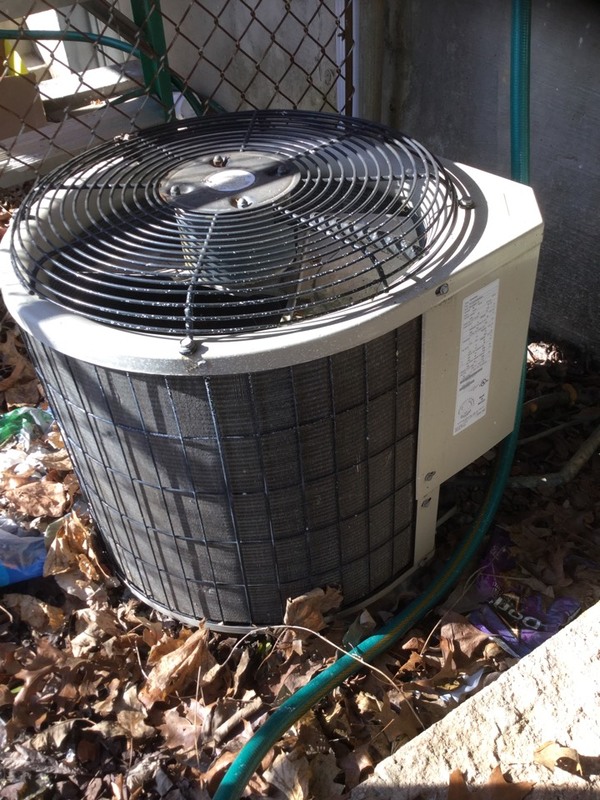 working on an air conditioner repair job for a great family in Catonsville.